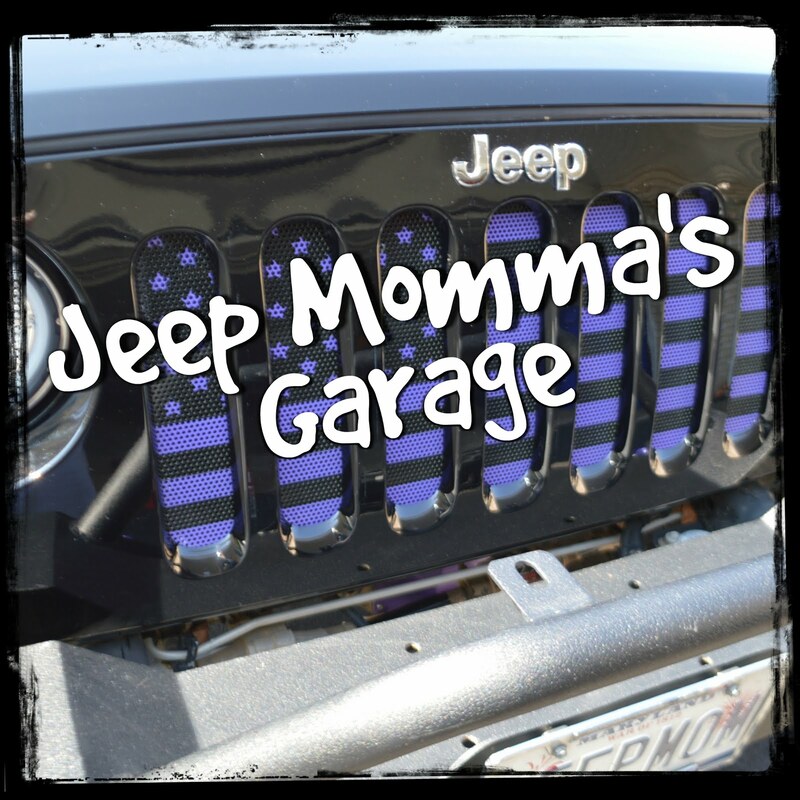 Jeep Momma - Blog: Does My ABS Affect My Jeep Wrangler Off-Roading? 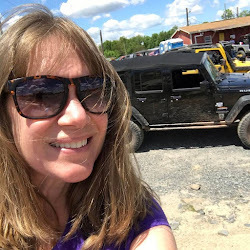 I have been writing a series of posts about tips when off-roading in the snow, mud, and water. In my last post about off-roading in the snow, I mentioned to pump your brakes if you lose traction on icy roads. Well, not in my Jeep. 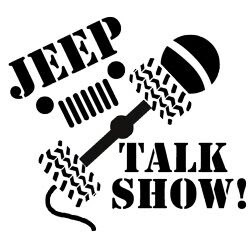 My Jeep Wrangler is equipped with ABS - Anti-lock Brake System. The Jeep's computer does all the thinking and work. So, I don't need to pump the brakes, I just let the Jeep do it for me. I'm not sure how I feel about that. The research does show that the Anti-lock systems have prevented many, many accidents. So I guess I need to go with the research and trust my Jeep. But will the ABS affect my driving when I'm off road? I found one website that says it could affect off-road driving on dirt roads. I guess for me only time will tell.